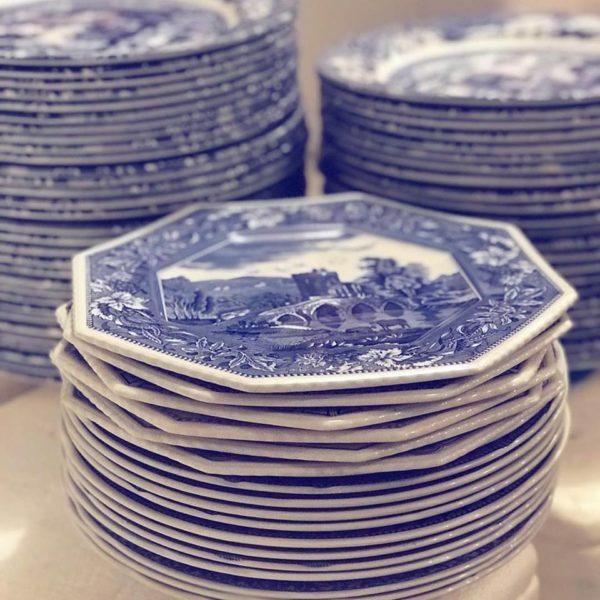 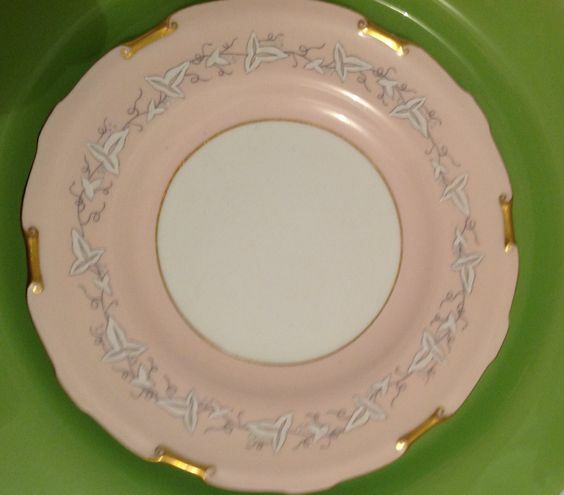 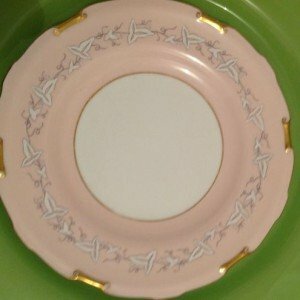 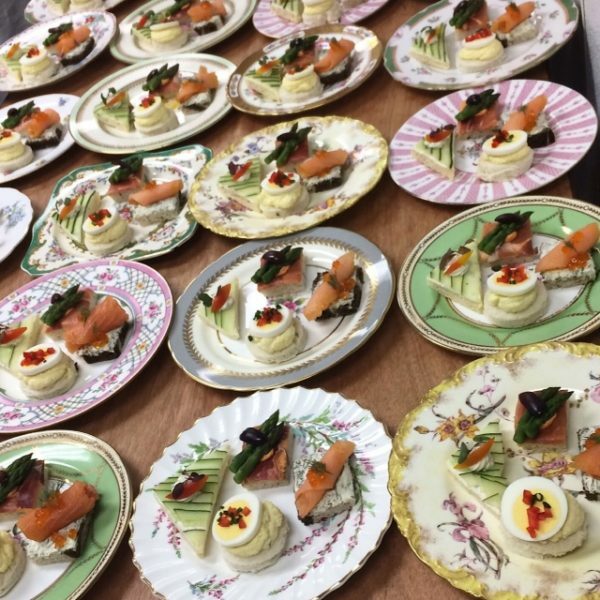 Below is just small selection of our hundreds of lunch plates. 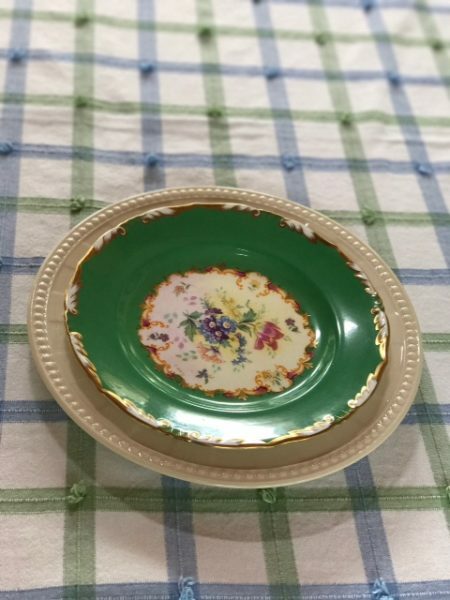 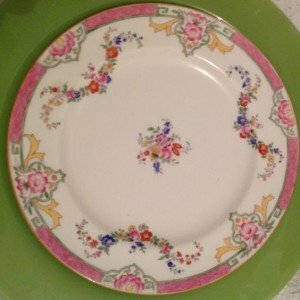 A riot of summer colors run wild on this lovely 8 inch plate useful for anything from salad to lunch to dessert and cake. A joy for your tabletop design. 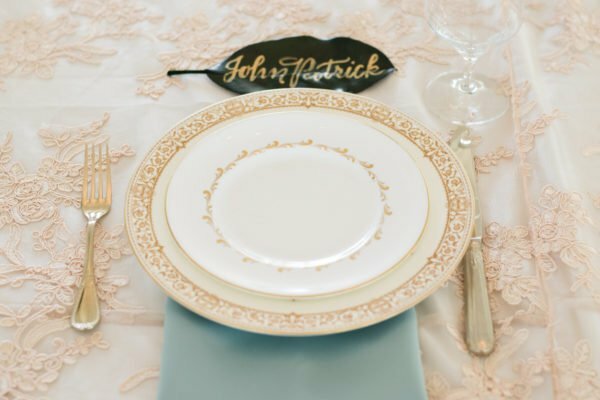 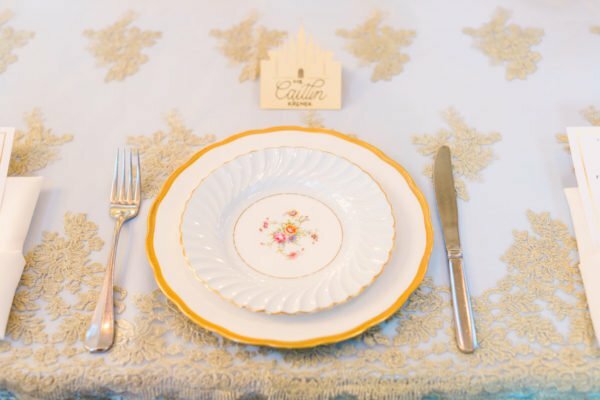 Subtle elegance in pink and gold.Perfect for the blush pink Bride on her special Tabletop. Subtly rimmed in gentle grey then featuring a luscious pink rose this plate will be a wow on your table. 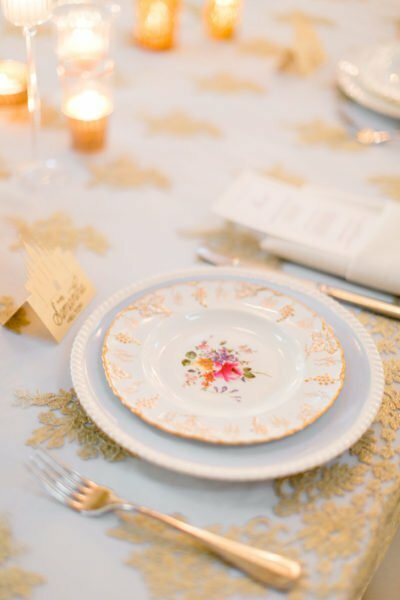 Softest blush, adorned with hand painted design and rimmed in finest gold. 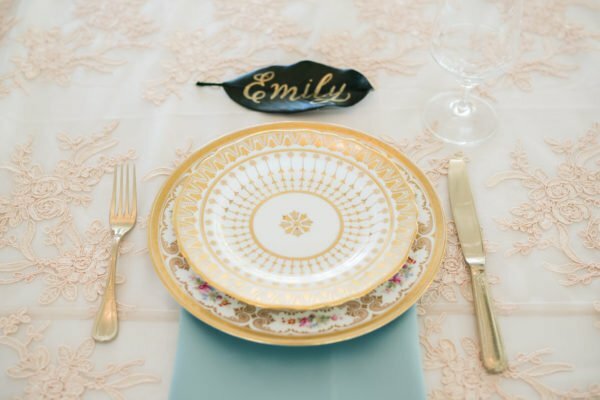 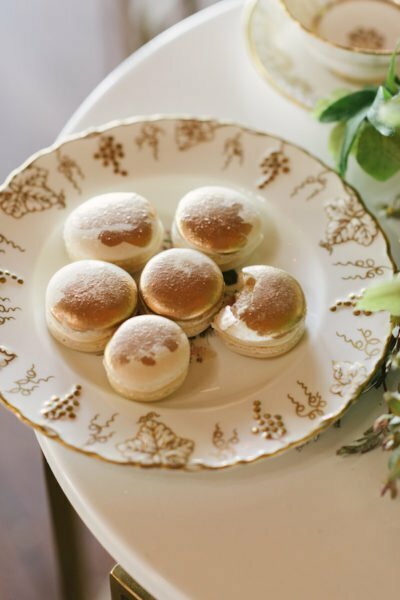 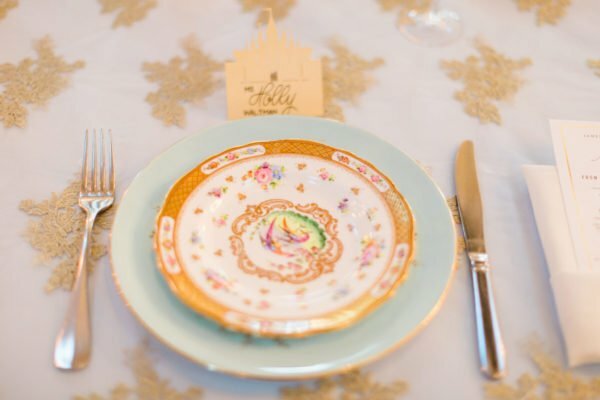 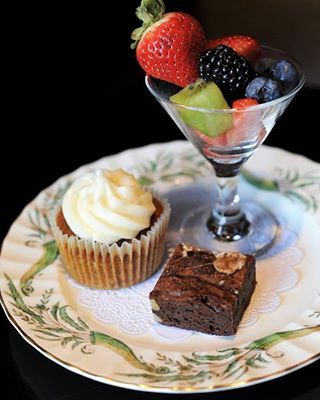 This plate is one of our most popular with the discerning Bride for her elegant tabletop design. 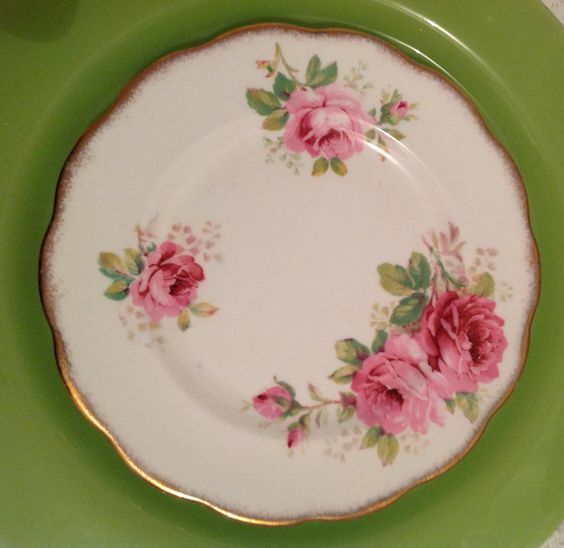 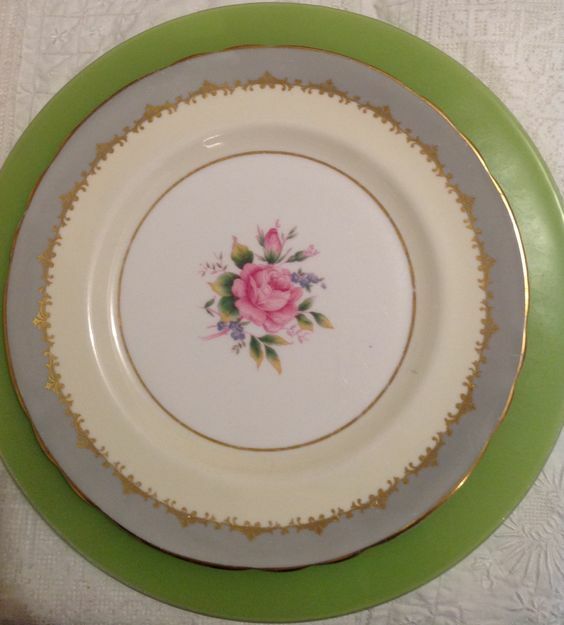 Called the American Rose this gold rimmed lovely rose adorned plate is an absolute gem. 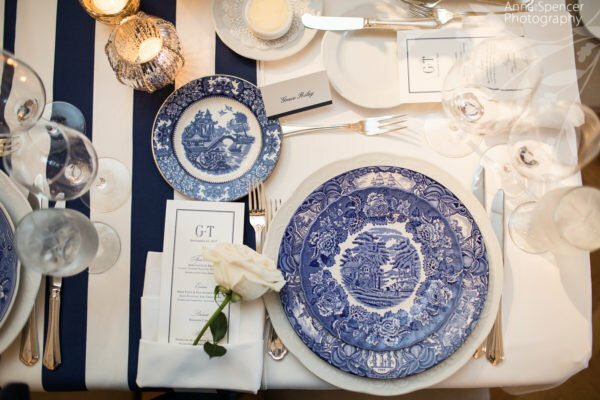 To create a tabletop design with this as your inspiration is sure to make it a winner. 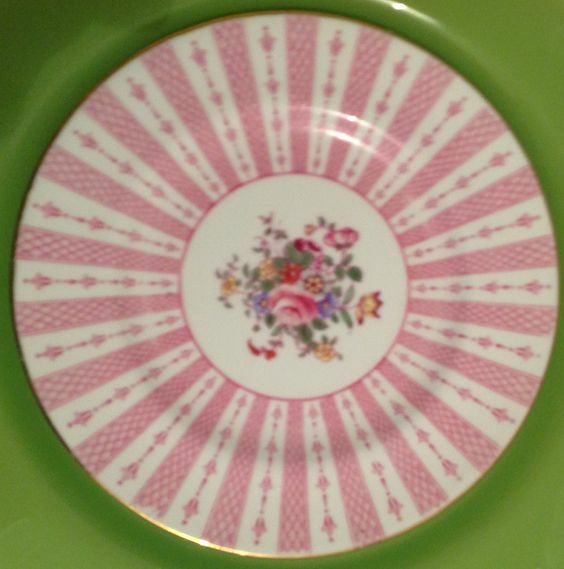 Stunning pink design and floral center creates an interesting chance to add some modern to your tabletop design. 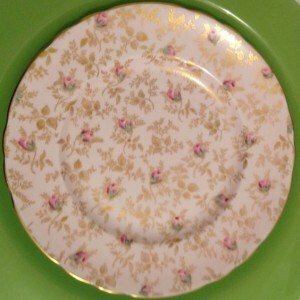 Charming Chintz,this pattern is so happy to mix with just about any other color palette and make it sing! 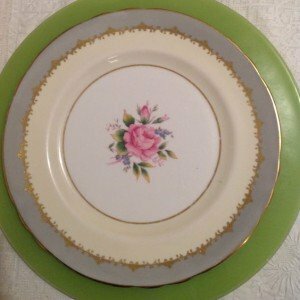 subtle yellow and pink roses is a joy! 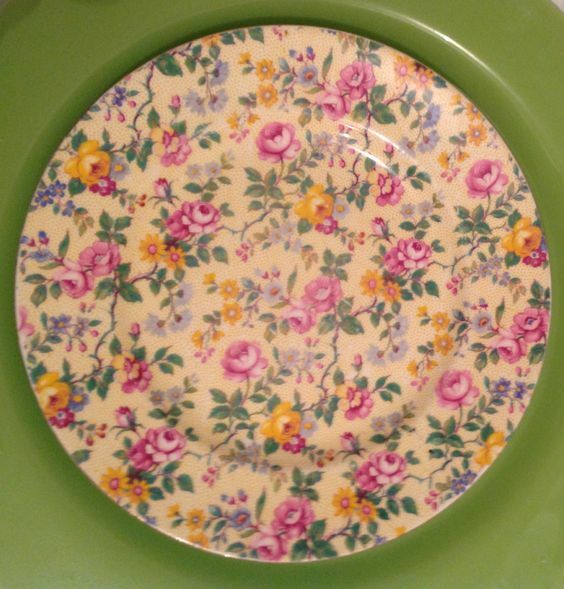 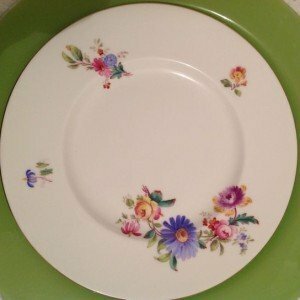 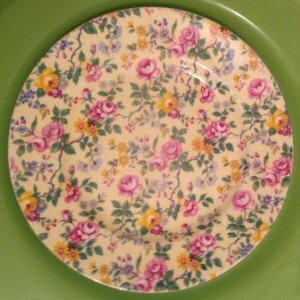 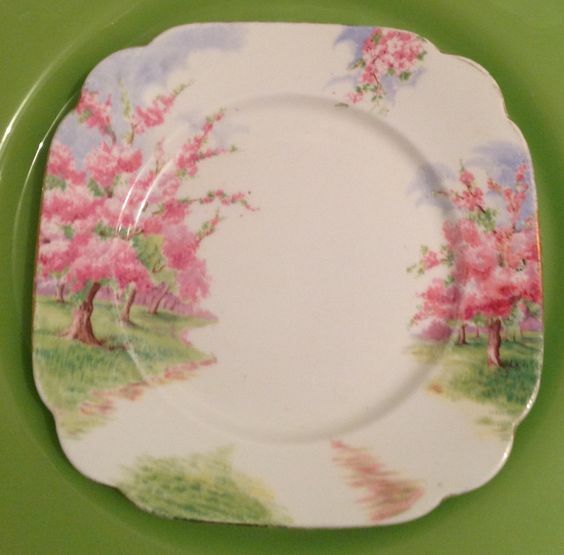 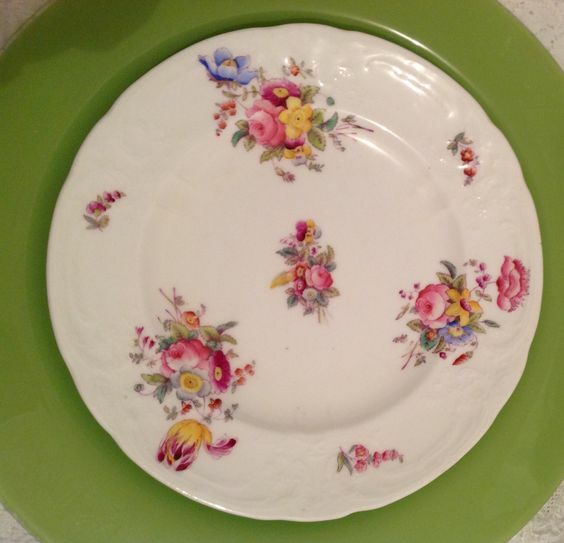 Cherry Blossoms always make me think of spring and this plate has it all. 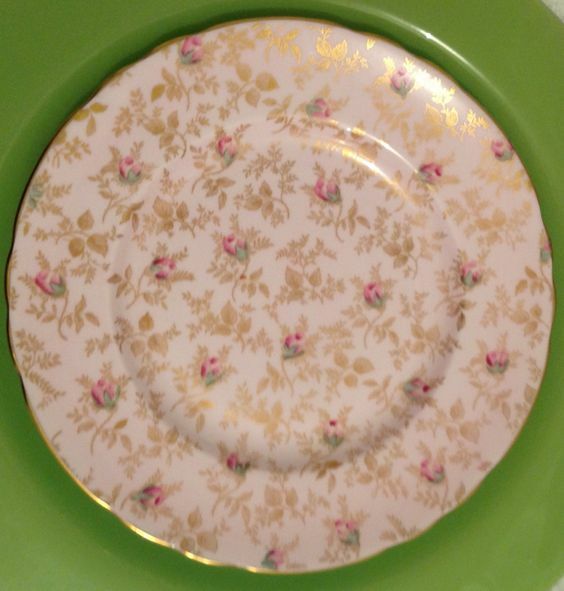 Subtle spring greens and rambling blossoms on a square design add wow to your tabletop design.